What separates Gallagher Performance and makes us different is our ability to treat conditions that other chiropractors and physical therapists have difficulty treating. The same can be said for our training services, as we have a proven track record of coaching our clients and athletes to achievements that were previously unattainable. 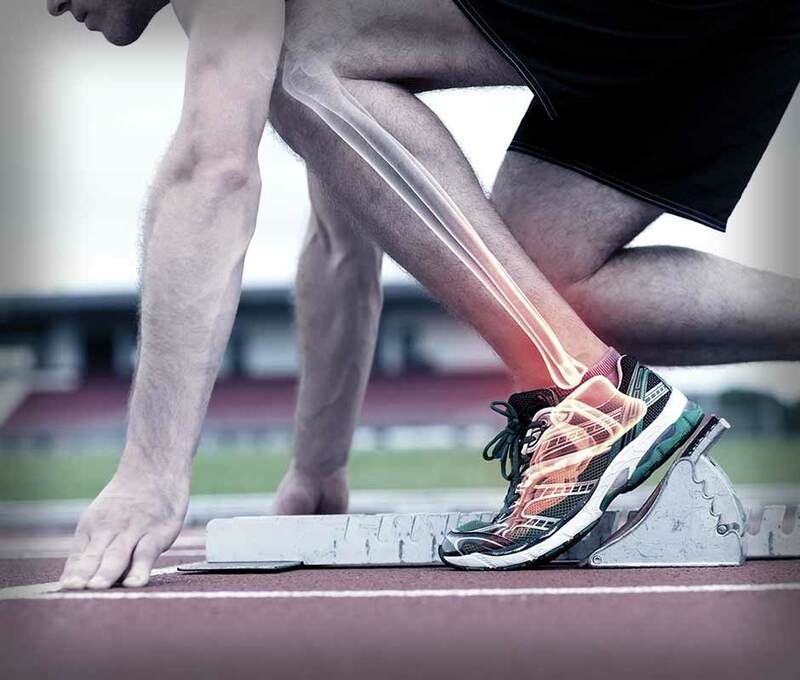 Our extensive knowledge base and professional experience in chiropractic, sports medicine, rehabilitation, athletic development and ideal body function allows us to bring together a number of services to empower our clients and patients to reach new personal bests while living an active, pain-free lifestyle. All our clients and patients receive the same care and attention as we provide when working with our professional and collegiate athletes, competitive powerlifters/Strongman, and physique competitors. GP’s innovative vision and knowledge makes us highly sought after for difficult patient cases, for highly motivated athletes, and for those that are serious about their health, fitness, and wellness. Offering chiropractic, performance training, nutrition, massage and advanced sports medicine techniques, Gallagher Performance has established a system to physical health and athletic development that may be imitated, but never duplicated.